‘A Cold Day in Hell’ part two! 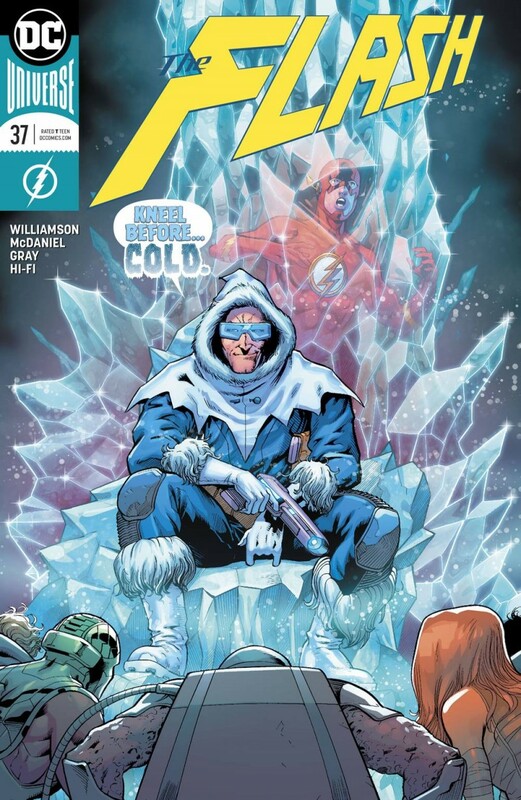 The new crime lord of Central City has been revealed… and it’s worse than The Flash ever imagined! Betrayed by a former friend and trapped in Iron Heights prison with no escape in sight-will The Flash be too late to save his city from disaster?